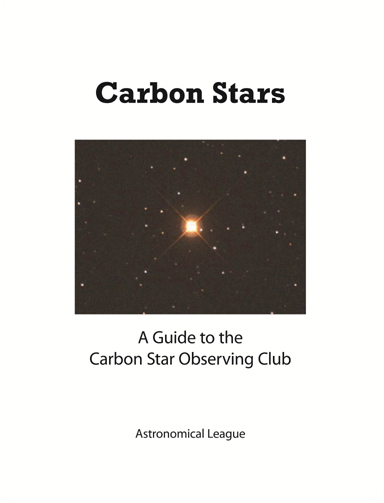 A guide to the Carbon Star Observing program. 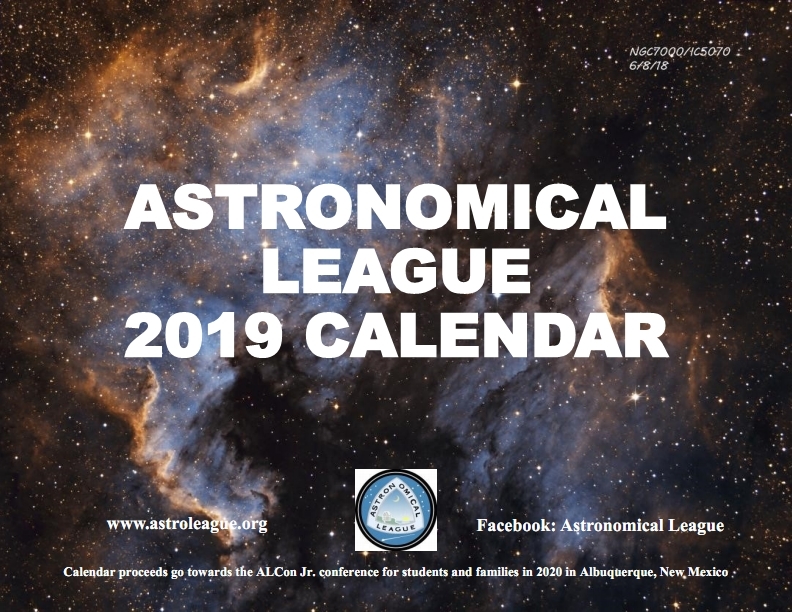 List of 100 carbon stars with detailed descriptions. Certificate and pin upon completion. 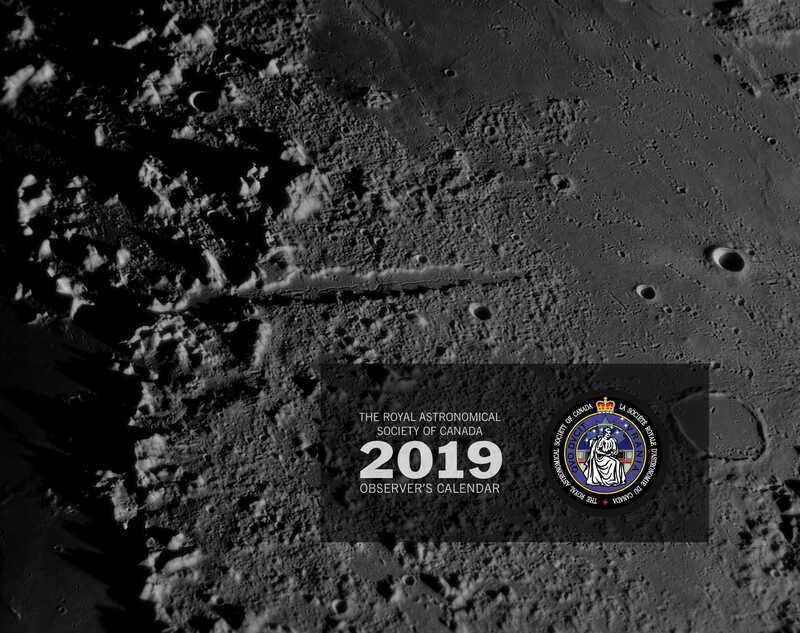 Additional reference-only list of 25 Southern hemisphere objects included (not required for observing program).